This is a very significant place. 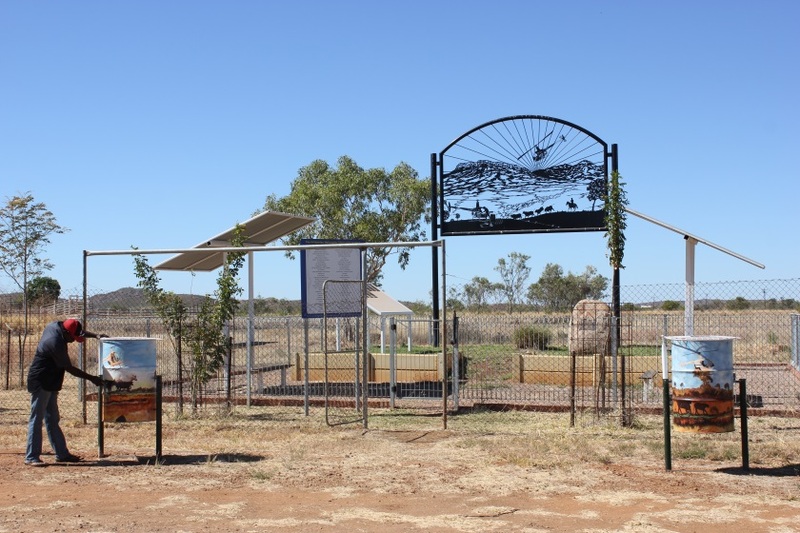 It is the site of the first gold discovery in Western Australia and where the WA gold rushes began. In 1885 Charles Hall found a 28-ounce nugget. 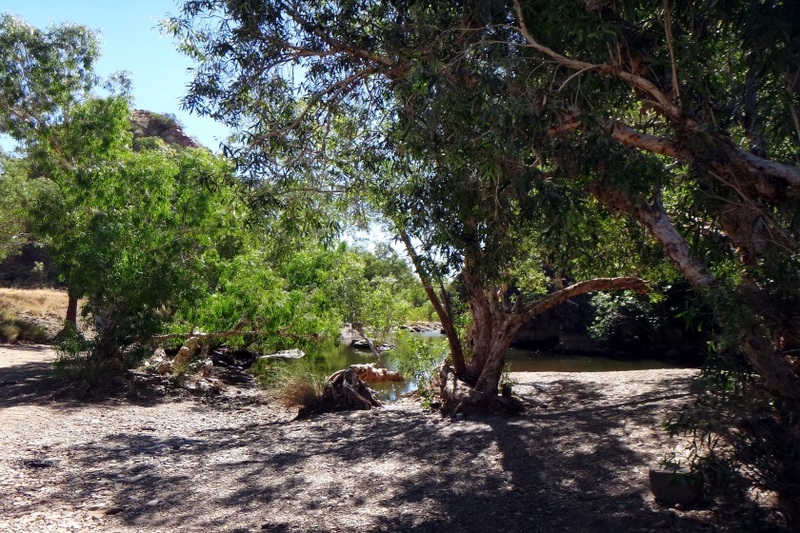 This is the site of the original gold mining community where prospectors followed the gold up the creeks and gullies from Brockman to Old Halls Creek. 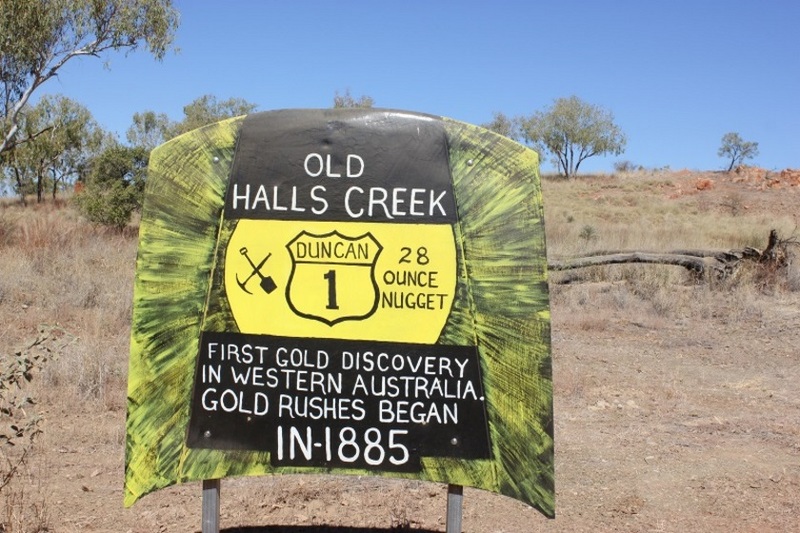 The Halls Creek gold rush might have been short lived but it nevertheless left an important legacy. The gold strike contributed to the establishment of the Ports of Derby and Wyndham as well as the town of Halls Creek as men and mining equipment were brought in from places as far away as California. 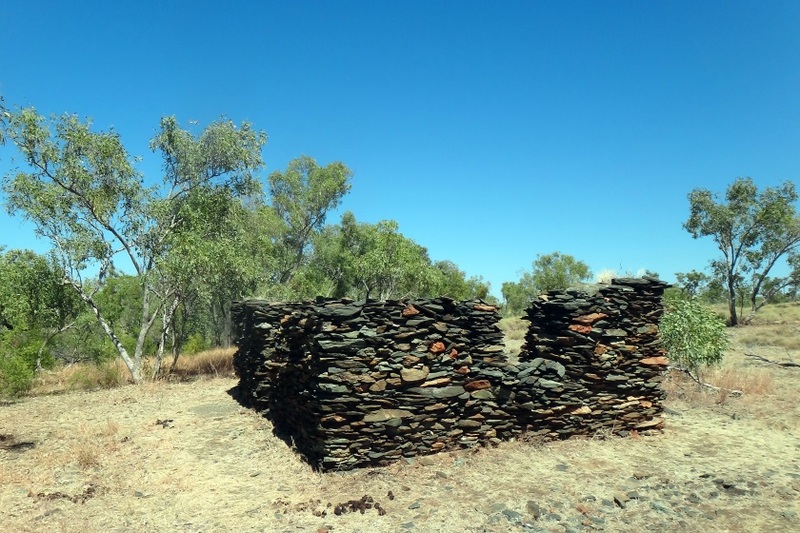 During the rush Old Halls Creek was a town of makeshift tents. After the gold was all but exhausted Halls Creek subsequently developed into a small centre for commerce and trade. At its peak the town boasted a Post Office, Hospital, Police Station, two stores and a hotel. Access to Old Halls Creek is on unsealed road.